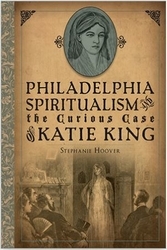 On November 5, 1934 the State Highway Patrol sub-station in Tamaqua, Schuylkill County, Pennsylvania began receiving phone calls about a shooting in Kelayres. 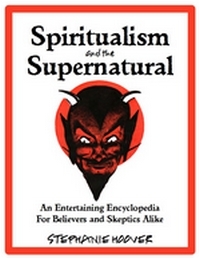 They first believed the calls to be a late Halloween prank and ignored them. After all, there was no way that a Schuylkill County detective and long-time political boss would fire on unarmed parade marchers. But when the calls kept coming, officers went to the scene to investigate. The carnage was shocking. 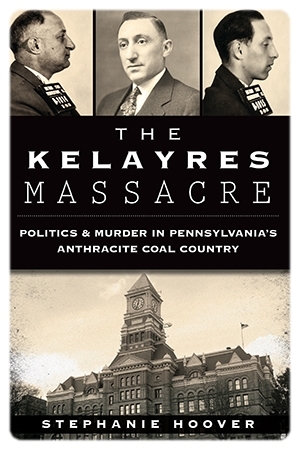 The Kelayres Massacre: Politics and Murder in Pennsylvania’s Anthracite Coal Country tells the true story of Republican boss Joseph J. Bruno who, when in 1934 saw his grip on the anthracite region of the state weakening, convinced family members to use his massive weapons arsenal to mow down Democratic parade marchers. From three of the four corners of the intersection of Fourth and Center Streets, Bruno and his son, brother and nephews blasted away from their self-styled kill zone. In just minutes, three men were dead, two were mortally wounded, and nearly two dozen more citizens were bloodied but alive. 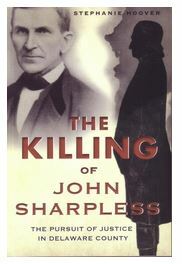 While the massacre is the dramatic centerpiece of this story, the book also reveals the political, economic and cultural factors that incited this deadly hostility. From coal bootlegging, to slot machine racketeering, to unbridled nepotism, The Kelayres Massacre: Politics and Murder in Pennsylvania’s Anthracite Coal Country will, for the first time, tell the whole story-behind-the-story of the day politics became the deadliest game in the country.